A first taste of Dear Annie. 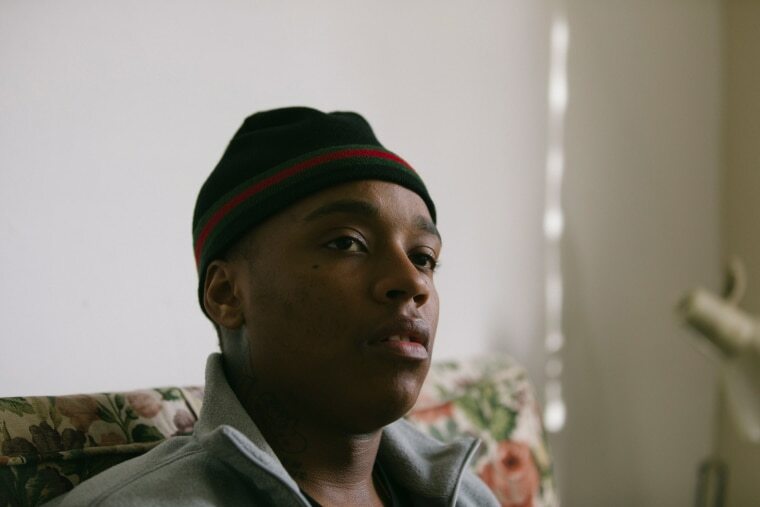 In an interview with The FADER last year, Dublin rapper Rejjie Snow said that he wanted his debut album Dear Annie to feel “like a movie.” The first single, “Egyptian Luvr,” a wavy funk-leaning jam produced by Kaytranada, has the warm tones of an Super 8 gem ‘70s. 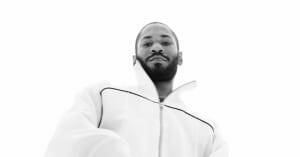 As well as Rejjie’s melodic, easy-feeling flow and an agile verse from Portland’s Aminé, L.A. artist Dana Williams guests on the sweetly wistful hook — one that will be stuck in your head all week. “Stay up till sunrise / wipe the tears from your eyes / leave it in the past,” she sings. Listen to “Egyptian Luvr” below; Dear Annie is out on February 16 via 300/Honeymoon. 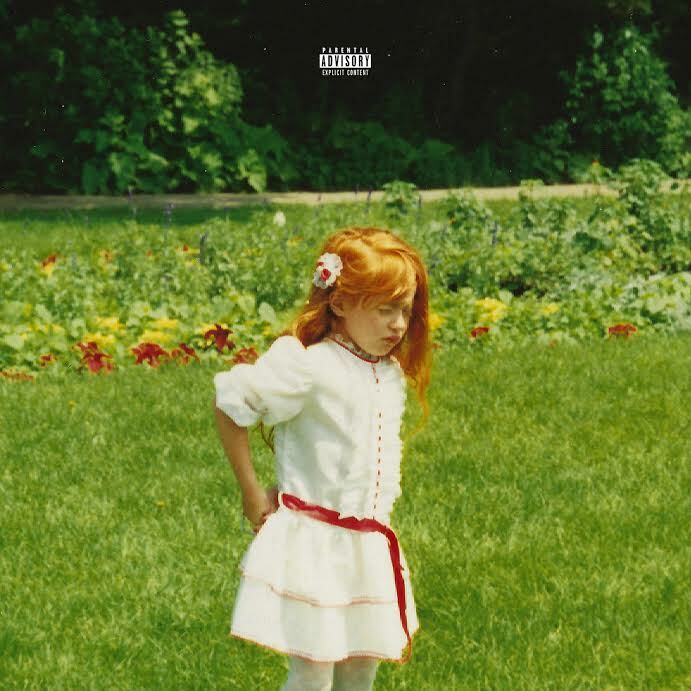 Rejjie Snow is leaving Ireland to be an American rap success story.